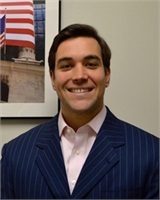 Michael Kupferman is the Vice President of Investments at Worden Capital Management. Mr. Kupferman is a General Securities Principal with his Series 7, 63, and 24 licenses. He spends his spare time on the beach, as well as the golf course. He currently resides in Long Island, NY.